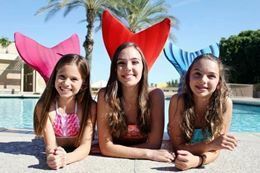 A fusion of monofin and synchronized swimming, this one-hour session is a fairy tale come true as you master various moves and techniques. 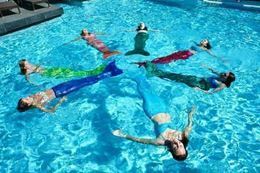 The Mermaid Swimming Class is a safe, fun, structured activity and offers a unique core workout. 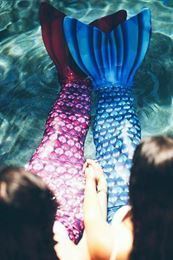 With other adventurous aspiring mermaids, you’ll learn how to swim like a mermaid, while expressing yourself in a unique way. During this 60-minute aqua-fitness class, you’ll learn different synchronized swimming techniques to swim like a mermaid. 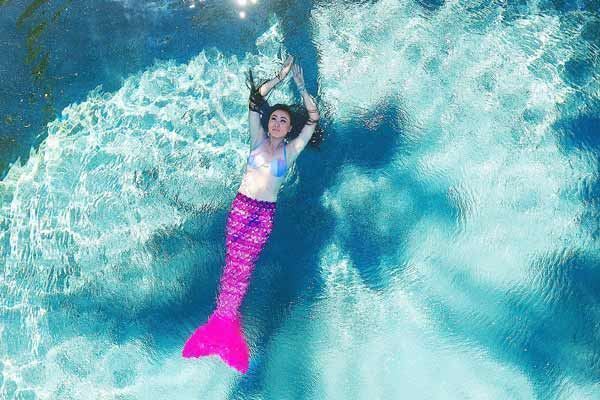 You’ll learn how to propel yourself forward using both legs as a mermaid tail and your core muscles. Get ready to be surprised at the speed and power you'll have using the mermaid's tail. Avoid eating a heavy meal 2-hours prior to the class. It is recommended you bring goggles, lock and towel. 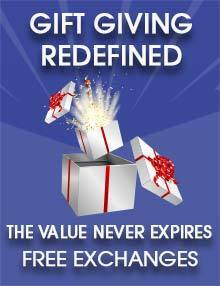 Lockers are available free of charge for your cell phone and other personal belongings. 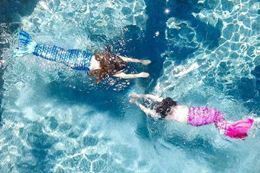 Family and friends can watch the class from the other side of the pool windows in the waiting area. 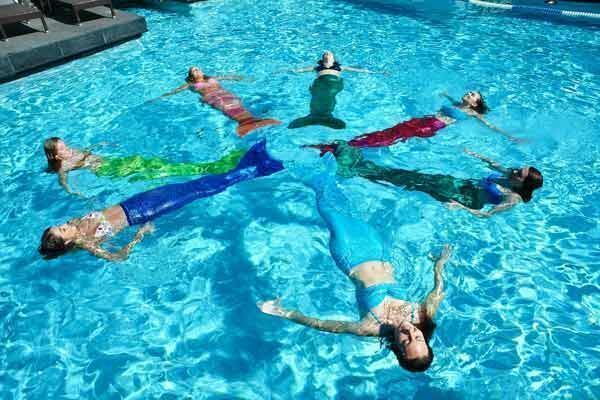 The 10 last minutes of the class are for free swim. 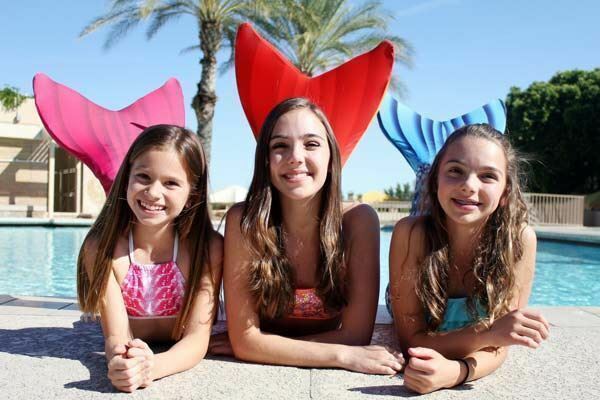 Family and friends are welcome to the side of the pool to take pictures. 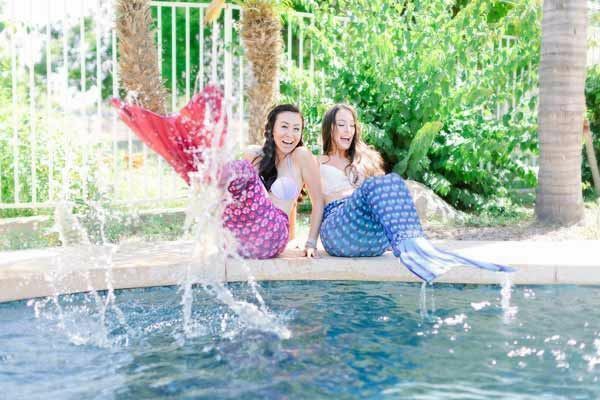 Whether you are looking to get in touch with your inner mermaid, for a unique exercise experience, or for a fun gift experience, this Mermaid Swimming Class in Phoenix is it.